Collins has positively influenced the world of academia on Buddhism. Pali language specialist and renowned Buddhist scholar Steven Collins passed away on February 15 in New Zealand. The 66-year-old was leading a seminar during that time. It has been ascertained his death was due to natural causes. Collins was an illustrious academician: he was a Chester D. Tripp Professor in the Humanities. He also chaired the Department of South Asian Languages and Civilizations multiple times after he joined the faculty of the University of Chicago in 1991. He was also a member of the Divinity School's associate faculty. Collins authored several books dealing with Buddhist studies. 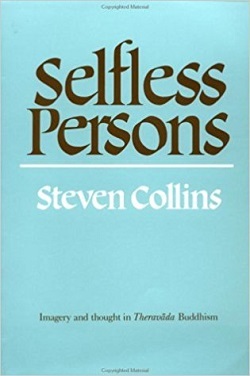 His first book, Selfless Persons was derived from his own thesis. 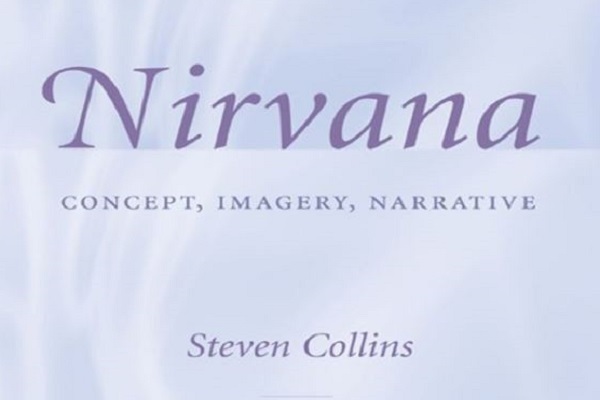 He analyzed Buddhist civilization minutely, the results of which he later published in the book Nirvana: Concept, Imagery, Narrative. His last years were spent writing about civilization, practices relating to self, and wisdom. The last published work was the co-edited Theravada Buddhist Encounters with Modernity. 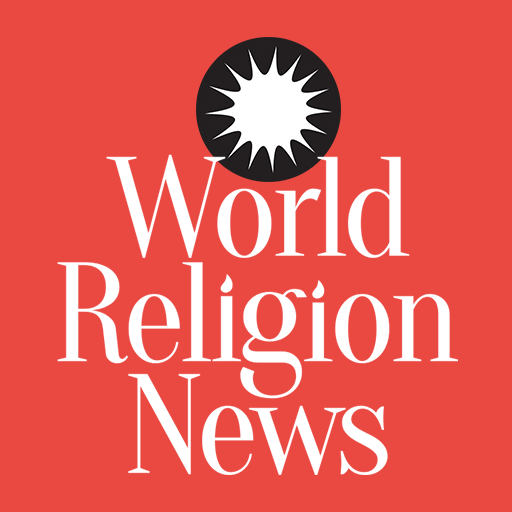 The tome was reviewed in the 2018 Spring edition Buddhadharma magazine. Collins' peers were fulsome in their praises. Whitney Cox, chair and the associate professor of South Asian Languages and Civilizations, holds the view that the departed academic can be regarded as one of most distinguished historians when it comes to the present crop of academicians. He held great erudition in premodern Southern Asia. Other than academics, Collins was also popular in personal life. Cox said, “He was perhaps the single most sheerly intelligent person I’ve ever known, a great citizen of the University, and a wise and compassionate teacher and friend.” The recently deceased academic was described by many as a loving father, grandfather and as a devoted husband. He was a fan of John Coltrane and Miles Davis. His soccer loyalties stood with Tottenham Hotspur. Desperately sad news about the sudden demise of titan of Buddhist philosophy, Steven Collins. Daniel Arnold, the associate professor of Divinity School of the University of Chicago, recounted a “transformative” realization when he read Selfless Persons at the time he was in graduate college. He later went on to be a colleague of Collins. Arnold considered him as a friend. “I will miss many things after his tragically untimely passing. May all who of us who learned from his exemplary intellectual engagement strive to continue bringing something of this lost clarity of thought to a world badly in need of it,” said Arnold. Collins leaves behind his wife, also an academician and children along with grandchildren.